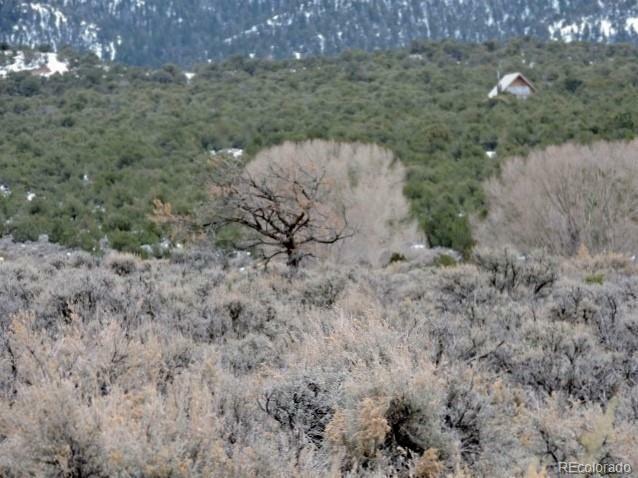 This 5 .1 acres parcel is easy access, year round just before you start the trek to the high country meadows. The lot is pretty level with a soft down slope taking you to an intriguing wonderland that meet Ojito Creek. This creek appears to be summer time or snow melt run off mostly. But with the beautiful deep crevasses you will find rare cotton wood tree's mixed in with Pinon Pine, Juniper and Cedar tree's. 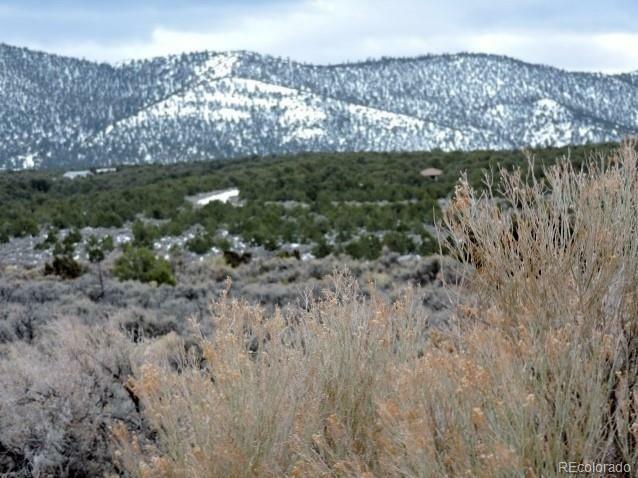 A handful of Juniper meander throughout the top of the lot and offer a soft southwestern landscape. Plenty of room to develop. Solar recommended as there is no utility for several miles nearby. Property resides only minutes from Mtn. 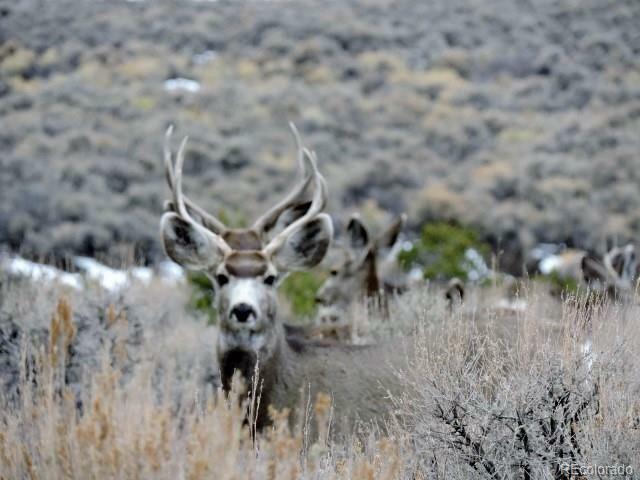 Home Reservoir and awesome hunting-fishing trails in the 4500 acres of common land one is allowed once buying land in the Sangre de Cristo Ranch.With light covenants you can enjoy your own piece of the west. The adjoining lot 2203 is also available for $8000 through same owner. 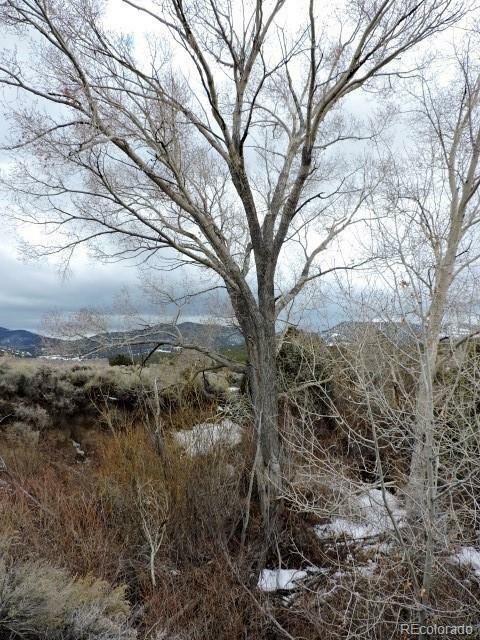 Combined you could own 10 + acres of Rocky Mountain Land!